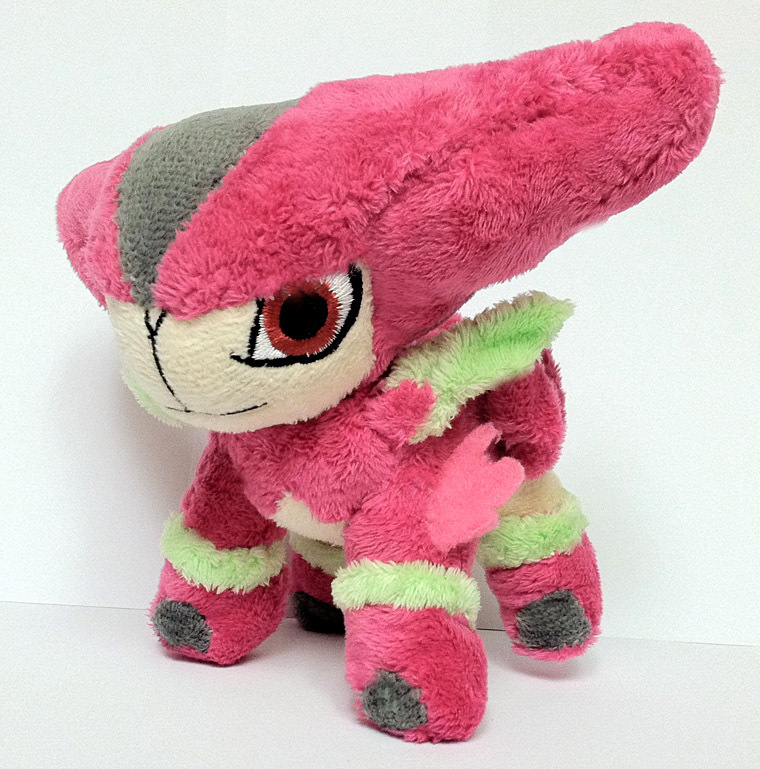 This is my first and last reminder for my auction of three custom shiny pokedolls looking for good homes! All three are at very low prices! Be sure to get your final bids in. 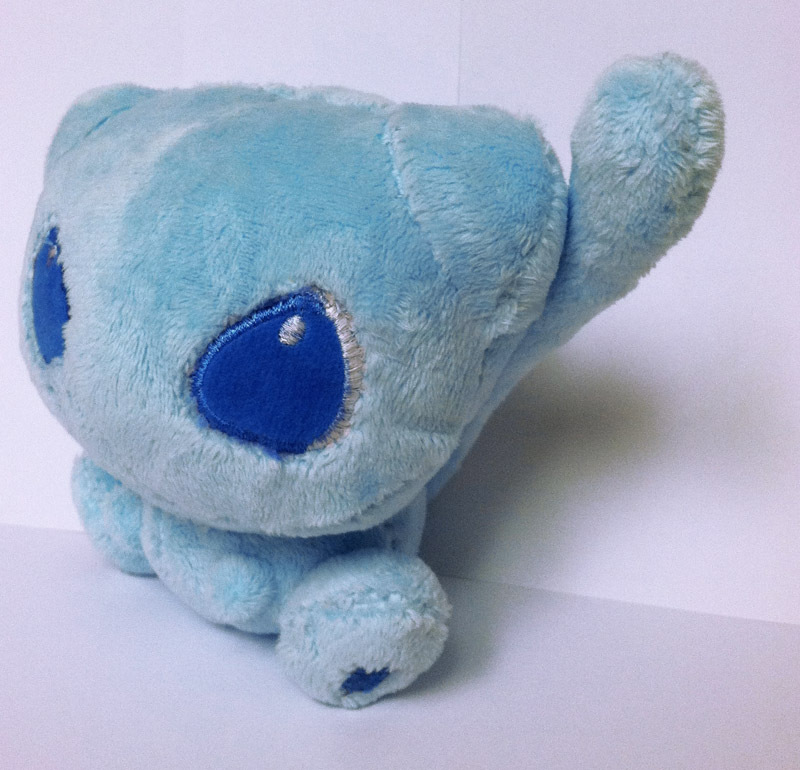 The Auction ends in less than 24 hours from now at 8 PM TUESDAY PDT September 4th! Good luck! And happy bidding. Of course, I could be completely wrong about the september MPC having a joltik in it... *ahem* ANYWAY. I have moar wants. And snazzy pictures of the wants. I come here with some trades today. I do not have sales permission, but I do have enough feedback to do trades. 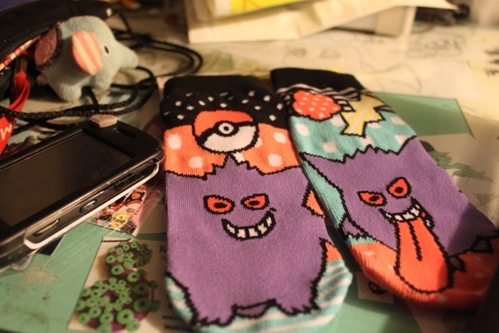 Below the cut are some 2012 Worlds Merch I am looking to trade for Japan MWT Pokedolls, or anything with Suicune, Happiny or Ninetales. Mods if this post is not allowed please let me know and I will take it down. On a slight delay, here is August's MPC set! It is the last heavily Movie 15 influenced set. Makes you wonder what will be going on during Movie 16? HMMM???? Big Sucky got a bit cut out of this shot, but with an electric coming in September's set he can't complain too much. 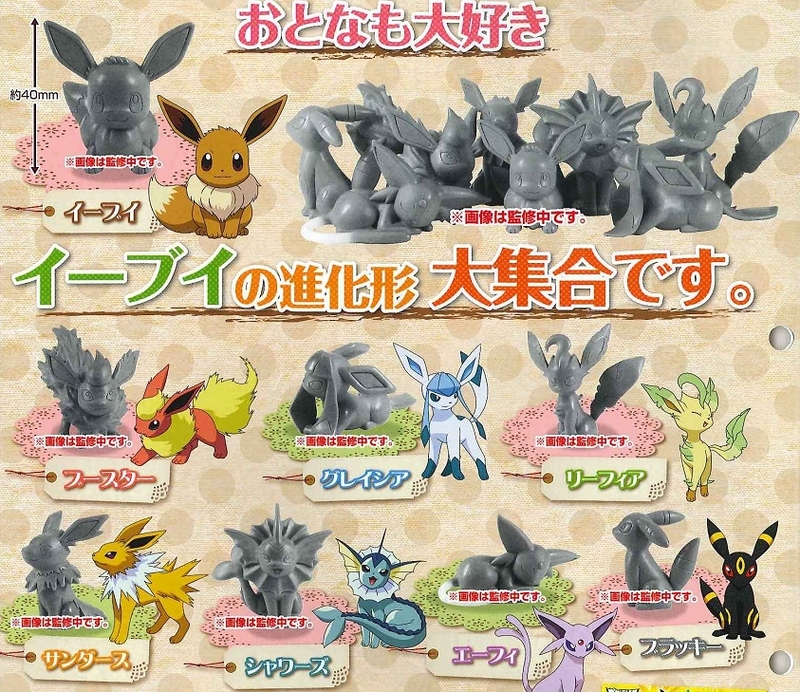 I mentioned a "Many Eevee Collection" figure set coming in December. 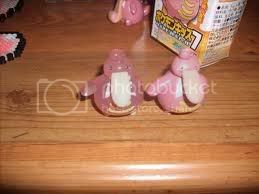 Now we have the prototype images for these gachapon figures! Final note, I still need Pokemon Mate payments from the following folks. Please go to the post for payment instructions! Looking to buy a Broken Silver. I am currently looking for the last GBC Game I do not own, but specifically broken. 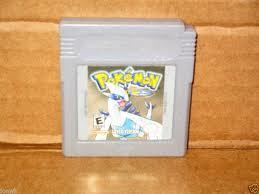 I've recently gotten into refurbishing my old games, and I now I am in need of Silver. I am willing to buy it from $7-$10. If any of you guys could help me complete my collection, I will be extremely thankful! Fast Custom Auction and Wanted! First! I bring you a very quick acution for my recently finished Mienshao plush! So if you live in NYC and know what stock they have or whatever please let me know! 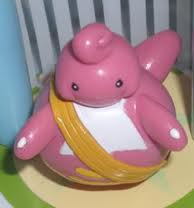 So my 1 year anniversary is coming up and I am in need of some Lickitung/Lickilicky stuff. Willing to trade or buy! 4. I am willing for more but we do have quite a bit. Lets Give This Another Try- Commissions + PreMade Sales! And there are only 4 3 2 more slots left, so better hurry! 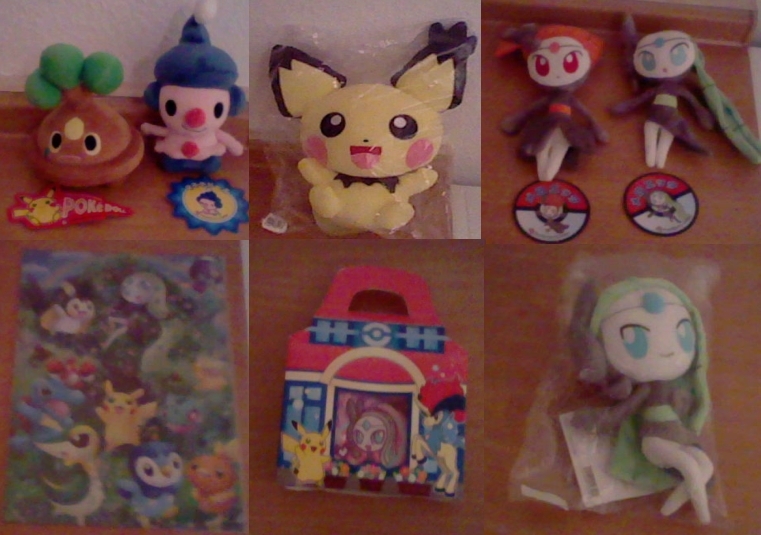 I went through my shelves and got a few things (mostly plush) up for grabs. Take a peek if you're interested! Meanwhile, after years of being a member here, I finally found a Pokémon I want to collect in the way it seems most people here collect! I only have a few things so far, but I'm pretty happy with my little group and they cheer me up every day. Updates! For those who participated in the "Le GA of Friendship" still waiting on the invoice, and once we get it I will let you know how much to pay for the first payment. BUT! That doesn't mean I'm ready to give up just yet! 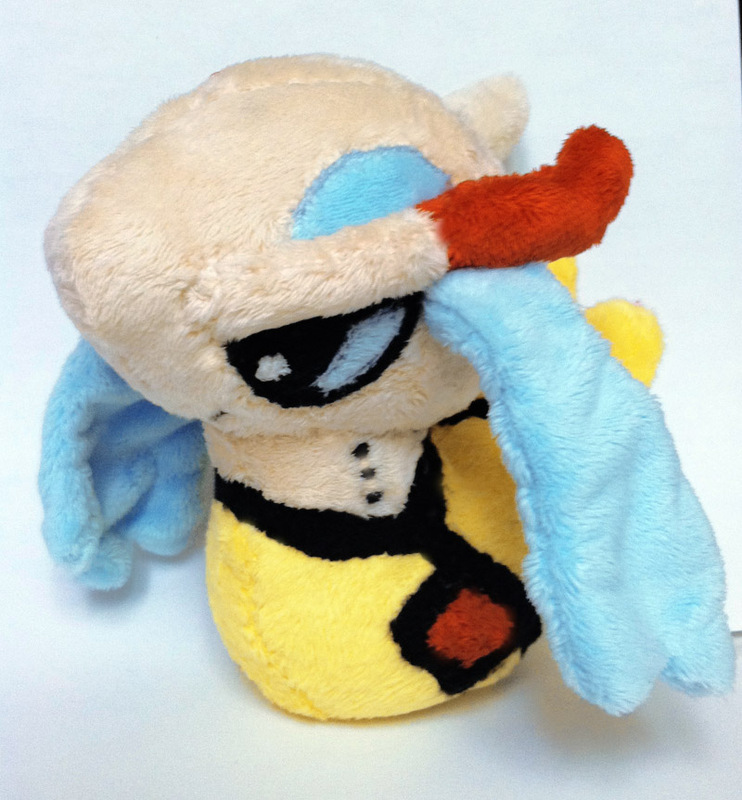 Let's help out one of fellow community members, and give these plush and items some good homes. I've only been with this community for about a month but have already amassed a wonderful collection of kids, figures and charms <3 I'm kind of wondering how to display them now. Dust is a sworn enemy in my tiny home with three cats! Of the posts I've seen a lot of you use bookshelves to store your goodies but I feel that would be too big for my small items. What would you all suggest? I've looked at all sorts of wall displays and don't know if the hefty price for a glass door cabinet is necessary. haven't posted a collection update in QUITE a while... and since i didn't want to do a FULL update (i have a lot to show), i decided to start with my girafarigs! 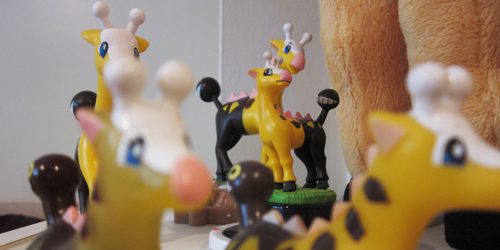 i started collecting girafarigs a month after i become a collector, and ever since, this psychic/normal giraffe has been my favorite. it's pretty obvious that i typically lean towards fire types, but for some reason girafarigs design appeals to me. love his colors, his tail, his shiny version, all his poses, how he acts in the anime... EVERYTHING. it's a small (yet expensive!) collection i have... ah if only they would release more merch for this guy! anyway... let's get to the collection. Hello everyone :) Life's been pretty busy lately but I thought it was about time I posted some stuff for sale again! 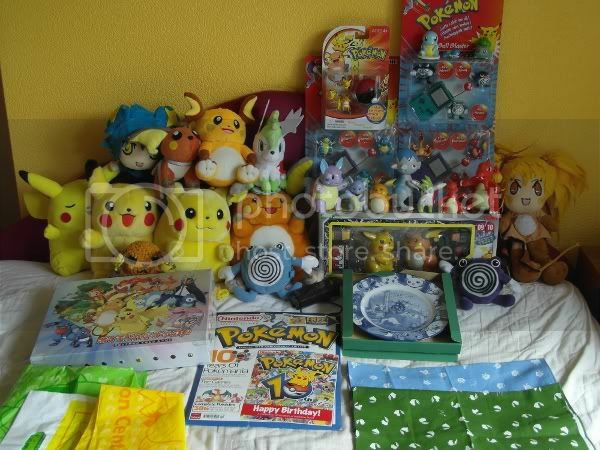 So many promotions upcoming, so a little extra money can't hurt :O Nothing special to say besides that... Only that the first few customers will get free PokeCen bags :3 Sooo hopefully all this stuff will be gone soon XD Take care! I found on Amazon The rare Birth Of Mewtwo CD set. My question is are the used ones starting at around $37 authentic. They say shipped from Japan which is a good sign, but I'm not sure. I found a few other Japanese Pokemon CDs like this as well. Doing a group buy for these, check below the cut for claims!